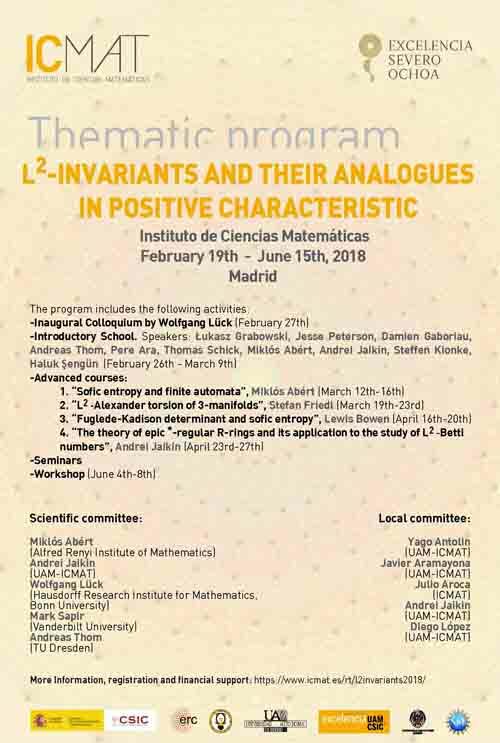 Thematic program "L2-invariants and their analogues in positive characteristic"
This is a two-week school for graduate students and other young researchers which are interested in, but not necessarily working on the topics of the thematic program. 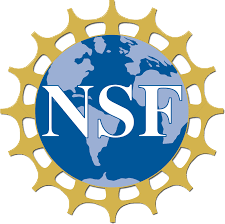 It will be at the beginning of the program (February 26-March, 9, 2018). The level of courses will be introductory. © ICMAT - 2008-2019, All Rights Reserved.